The Etape du Tour returns to the Annecy region this year so I thought it would be a good time to recce the area. I had heard wonderful things about the cycling around Annecy but have never been. This Easter I put that right. It was a family holiday so I only got to ride my bike a couple of hours a day, but even in that limited time I returned with very sore legs ! If you are wanting an easy day you can simply cycle round the Lake; there are almost 40kms of dedicated bike lanes (the west side is amazing and follows the old railway lines). 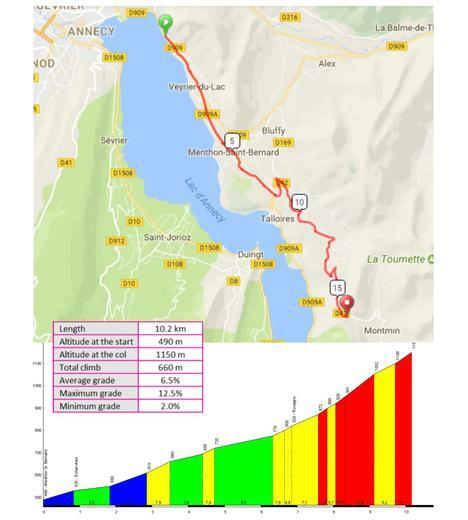 If you have a cheeky 90 mins you can do a warm up ride and the climb up the Col Forclaz which is 1157m high (one side is steep, the other side is mental steep with over half its length over 10%). Living here must be amazing; if you did that a couple of times a week after work you would be flying come summer. Who needs Zwift et al if you have this on your door-step! 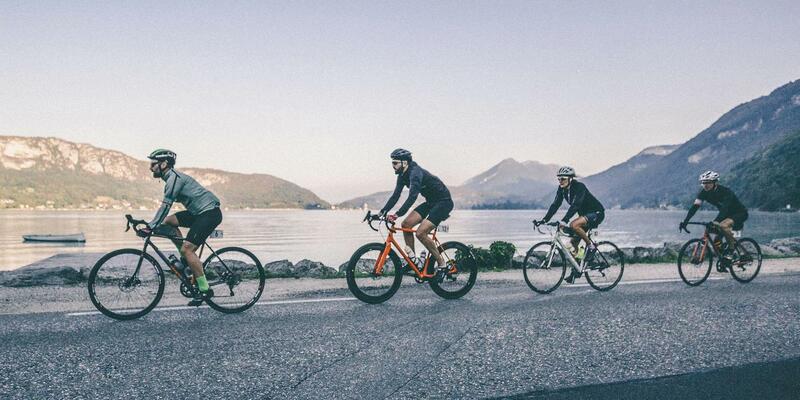 If you have a full day of cycling and feel brave, the world is your oyster and you can pack 3000m+ of climbing in not much more than 120kms of riding. Col des Aravis (1487m) - used in the Tour de France no less that 39 times, as a Cat 1 or 2 climb. Le Semnoz (1641m) - approachable from multiple angles, all of them tough and interesting! There are hundreds of routes you can piece together round here; being lazy you could do worse to follow the 2013 and 2018 Etape routes ! Annecy is an amazing city to base yourself in. The lake obviously dominates and there are loads of beaches to relax by. The water is crystal clear and from May onwards is warm enough to swim in (I went in April with the kids and it was freezing!!). The town itself is very smart and the old section is a lovely place to visit. In terms of equipment, we recommend packing a light jacket even in the warmer months - the temperatures up the mountains can be significantly lower than in the valley. A compact chainset and at least a 28 tooth rear sprocket will also be handy. I spoke to a local who said last month they had another big snow dump and he could not get his car out of the driveway for 3 days. 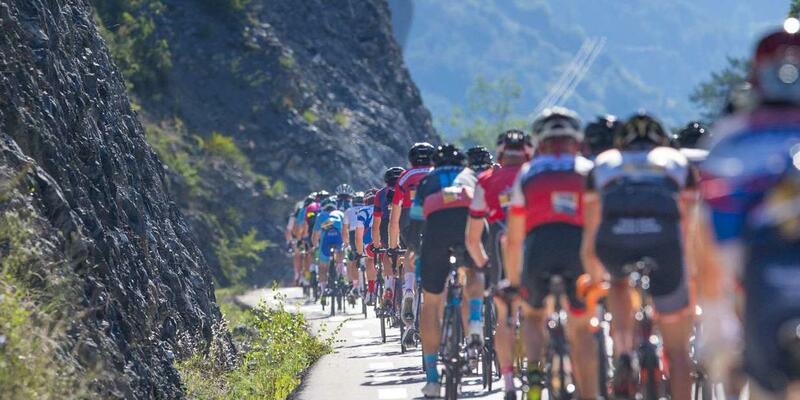 So I think April is probably the earliest you want to go (and is probably why there are no Pro Cyclists who base themselves here as you cannot train all year round vs Nice/Girona). June to September is the busiest time and hotel prices etc will reflect that. 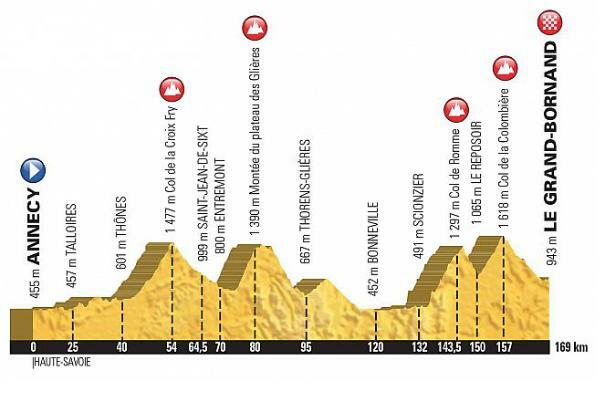 Given how cheeky some of the climbs are, I think its a place best visited when you are in decent shape. So go to Mallorca for early season camps, and come to Annecy late summer. 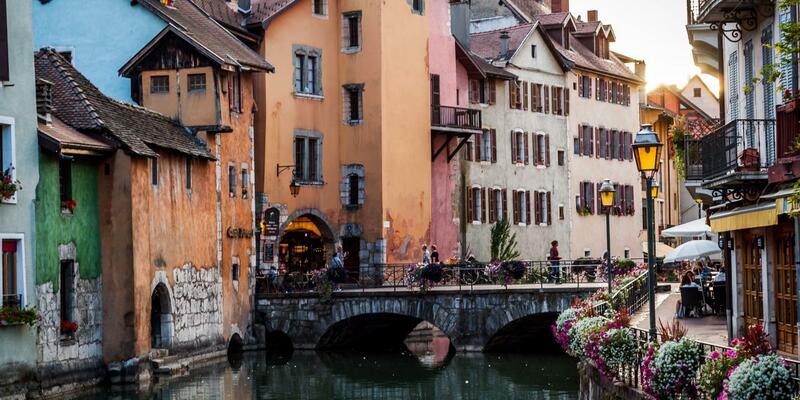 There's lots of choice to suit all budgets in Annecy (and the surrounding areas). We based ourselves in the small village of Talloires, which has loads of cafés, including Basecamp which is also a bicycle shop and rent out road and gravel bikes (seen above) including OPEN! There are hotels from every budget with some hotels featuring Michelin starred restaurants (if that's your thing, after a 6 hr ride). I think anywhere around the Lake is a good bet because the post-bike options are numerous. However you could also base yourself in the mountains proper in a ski resort like La Clusaz which has a lovely vibe and its clearly out-door crazy. La Clusaz is remarkable in that there are five roads leading out of the resort; so if you were there a long weekend you could cycle a different direction every day. 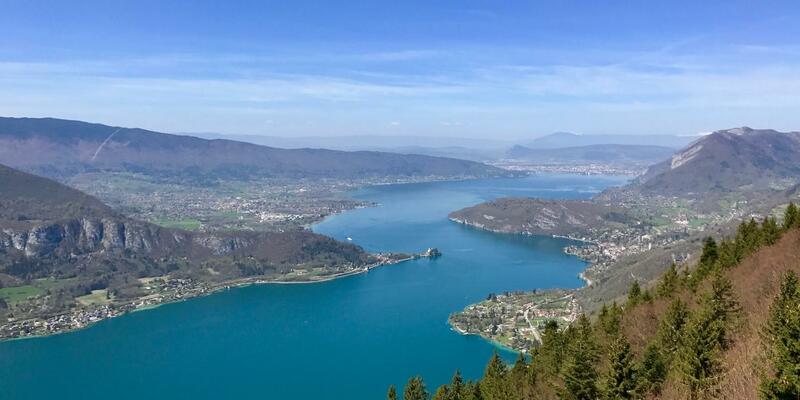 One of the key benefits of Annecy is the transport links as Geneva Airport is only 40 mins away and has numerous flights a day to all parts of the UK, most of them direct. The col de la Forclaz lies in a commanding position above Lake Annecy, on the road between Vesonne, to the south, and Menthon St Bernard, to the north. We climbed it from the north. The first 6 km are straightforward, on a wide, well-surfaced road with an average grade of 4.5%, with just two short passages at almost 8% to break the rhythm. 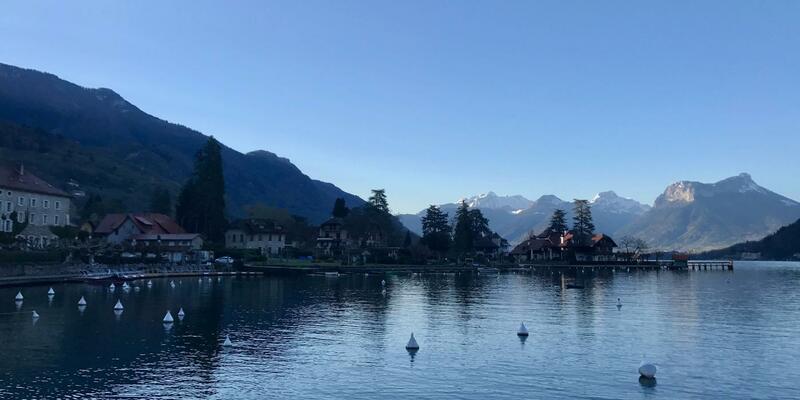 The views across Lake Annecy are stunning. The last 4 km are much harder, with several brutal hairpins and long interminable straight sections, mercifully shaded. 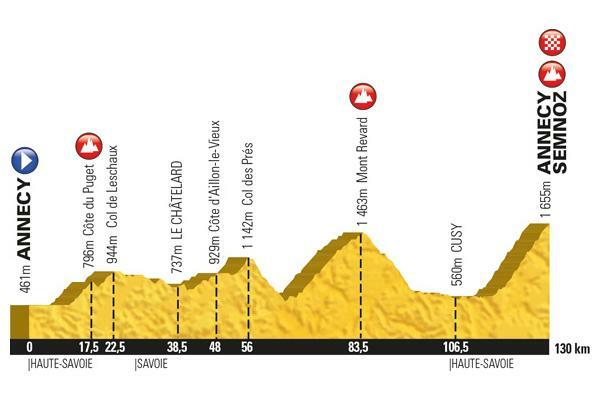 The grade is never less than 7.1% and includes a kilometre at 12.6% and the final 500 m at 11.1%. The good news, is there is a café at the top with stunning views over the lake for a well earned coffee and ice-cream. Descend via the same route for a good bit of cornering practice. Leaving Annecy behind we headed over to the infamous col de Aravis. On the way to the Aravis, we rode up the col de Forclaz, before dropping off the back, down through the Gorge and to the village of Montmin. Here we followed a very well paved cycle path down the valley. It can be windy, but the views over to the high alps in the background are spectacular. At Ugine, we began climbing again. Although uncategorised and seemingly un-named, this climb is a good test for the legs, as it climbs over 500m, before a slight descent, and a sharp left at the village of Flumet, where we started to climb the Col de Aravis properly. A mostly steady climb of 8% over 11.5km, its hard, but you are able to easily find your rhythm. The climb starts in the village itself and is initially quite steep, averaging almost 6% for the first kilometre and a half. 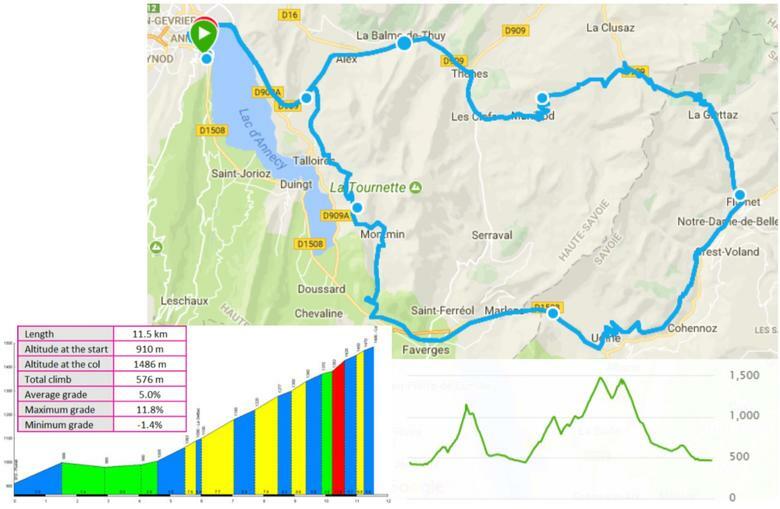 It then flattens out considerably through the forest, even descending for over a kilometre, before the climb starts in earnest a little before the village of La Giettaz. From this point on there is little respite, the grade varying between 5% and 8% most of the way to the summit, with a short section at almost 12% and another much easier at 3.5%. The road winds up between farms, chalets and orchards, with frequent hairpin bends. The last kilometre is particularly impressive as the road winds steeply back and forth up and over the lip of the pass before finally flattening out towards the summit. After a quick stop for a coffee at the top, we dropped down about a dozen hair pins, before regaining the height we lost to climb back up to the col de Foix. From there it's a big descent back down to lake level and then a 20km undulating ride back to the Lake.